Want an easy way to compare the relative strength of one chart against another, or a sector against an index? 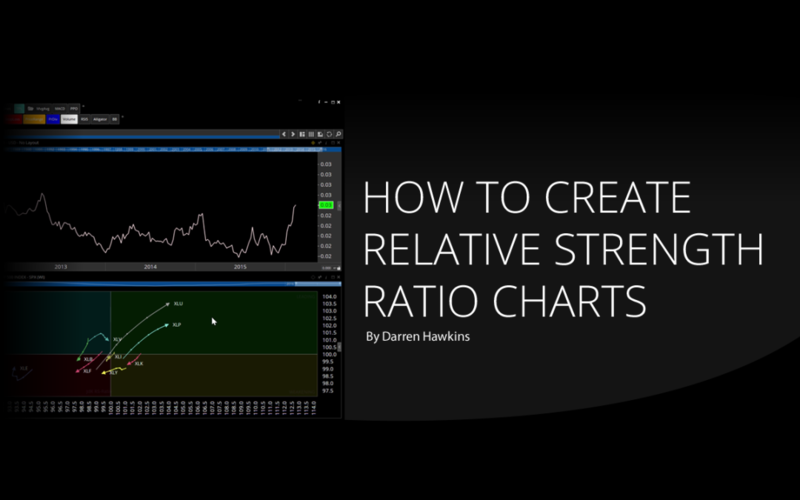 Learn how to easily create your own relative strength ratio charts by watching this short 7 minute video. 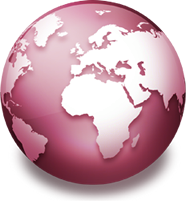 Learn how Professional Services clients with access to a Bloomberg Professional Terminal can use Optuma to its full potential. 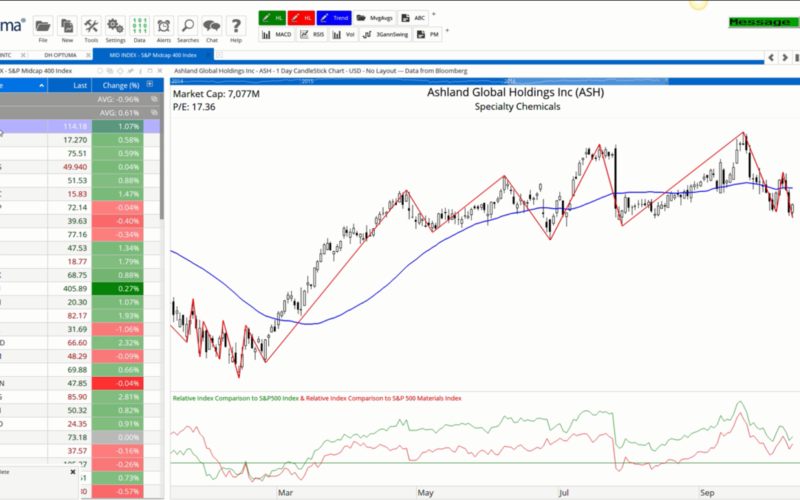 For clients with access to the Bloomberg Professional Terminal Optuma has many useful tools and features, such as linking directly to your Bloomberg portfolios, drilling down in to GICS levels, and plotting Bloomberg data fields. Learn how to create Page Layouts to easily apply your favourite tool and chart settings. In this introductory video CEO and Founder Mathew Verdouw, CMT, CFTe shows you the basics of Optuma to help you get started.